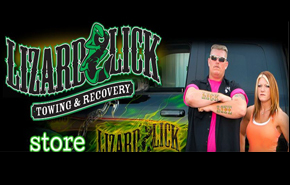 Lizard Lick Towing and Recovery is asked to track down all sorts of items for recovery. 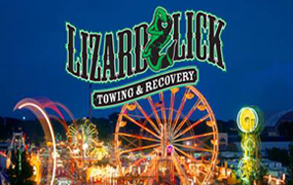 LLTR recovers cars and trucks most of the time – these are the most common. Sometimes we can drive those out; sometimes, we pull them. Either way, we recover them! We do enjoy our work – even the tough ones! 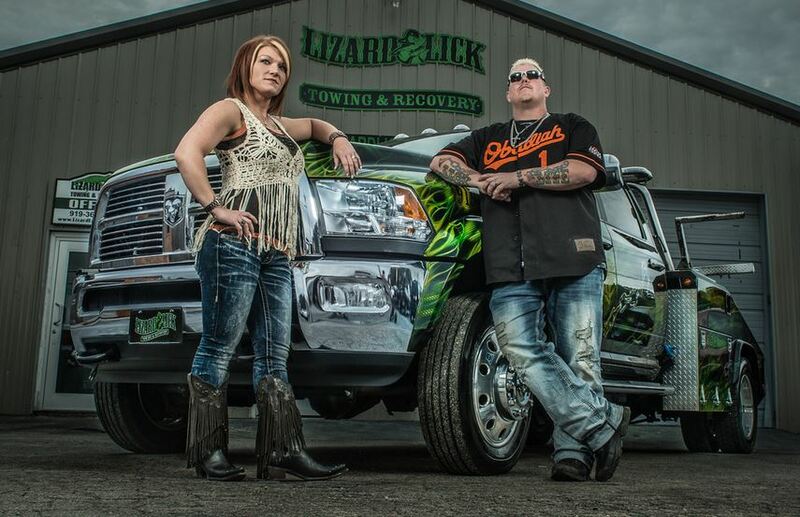 These vehicles take some engineering to recover, but Lizard Lick Towing is ALWAYS up to the challenge – in fact, it’s what actually makes this business interesting! Some people go to work and know exactly what to expect day after day after day. 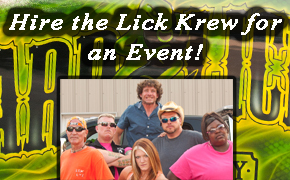 At LLTR? There is NO day that is ever routine. I wonder when Adam was naming all the animals why he didn’t name one “Whats That”? Have you ever had to look into someones eyes and smile and say see you later when really with a tear stained heart you were saying goodbye forever. If I tell you a rooster can pull a freight train then you’d better hook ’em the heck up cause that Bo don’t know Repo.